New Physics EP. Download it on their blog for free. 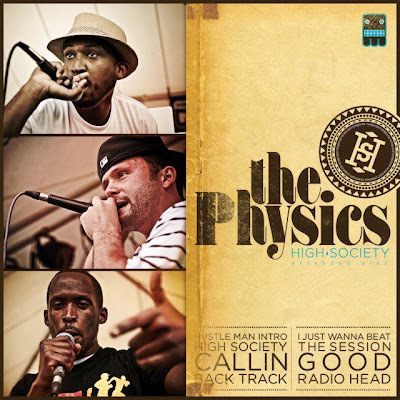 Physics are a chill laid back hip-hop group from Seattle, they are deffinatly like the "cool older brother" in the hip-hop game because of their mature sound, but they still like to joke around every now and again.